Is your wedding on the horizon and you are wondering how to make it as romantic and ideal as possible? Then you will be glad to learn that one of the best ways to enhance your wedding experience is to learn a few short wedding sayings or quotes and use them in your wedding invitations, speeches, etc. 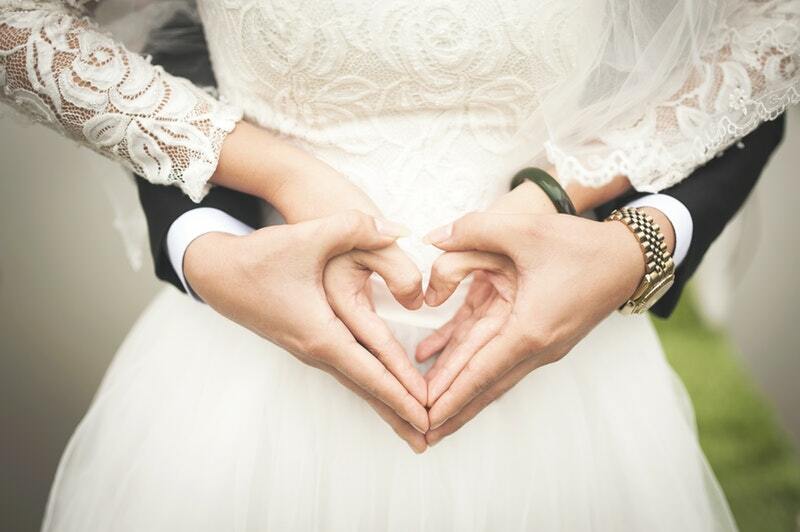 In this article, you will discover the most charming words on love and marriage to make your wedding memorable and truly special. “I promise you to lay my heart in the palm of your hands. I promise you me.”— Meredith, a character from Grey’s Anatomy. A wedding is perhaps the most important day in one’s life. Every little detail matters, and especially what you say. That’s why you want to be picky and careful about your language. You don’t have to use many words; you just need the right ones. Select the quotes which you find the most romantic and which you believe will touch hearts. Just say them and this day will be remembered forever!